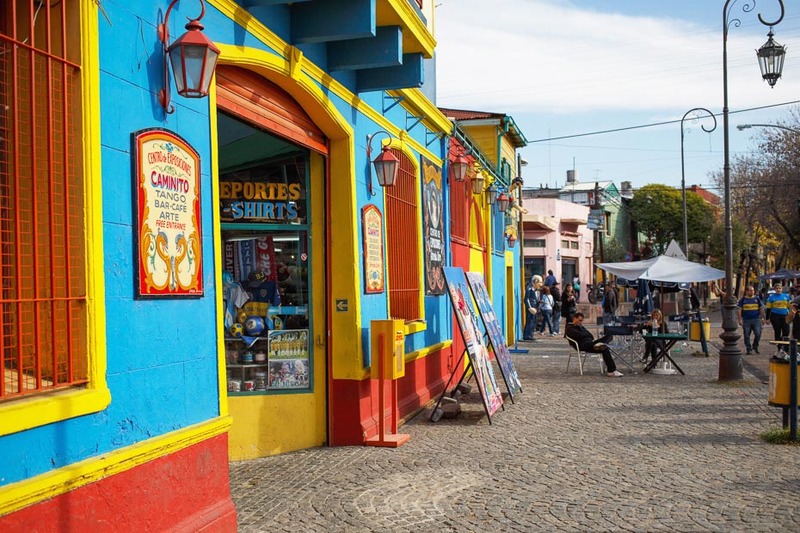 Throughout its troubled yet flamboyant history, Buenos Aires has exuded a romantic allure that has proved difficult to resist for even the hardiest of souls. 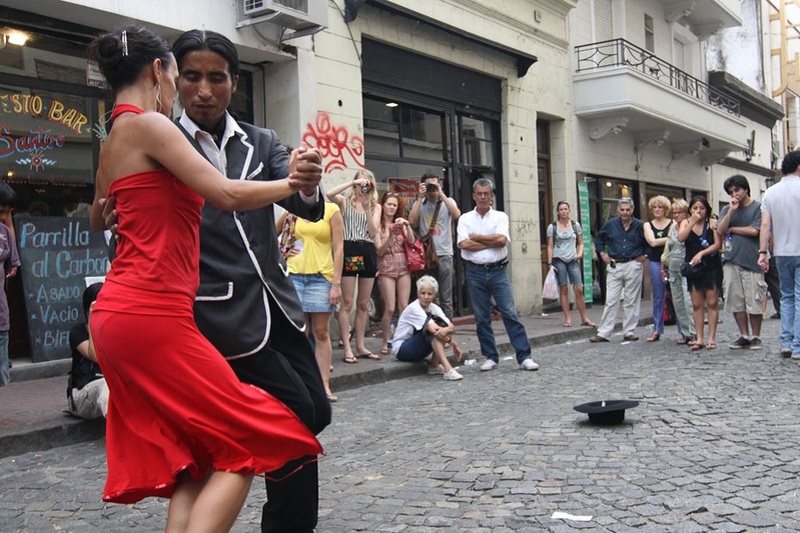 The Porteños’ (the people of Buenos Aires) devotion to the passionate music of tango and their general lust for life draws visitors to the city, making the Argentine capital one of the most cosmopolitan places in South America. This is reflected in the city’s architecture, which blends colonial Spanish influences with modern design; the rich and varied cuisine; and a wealth of art and culture. 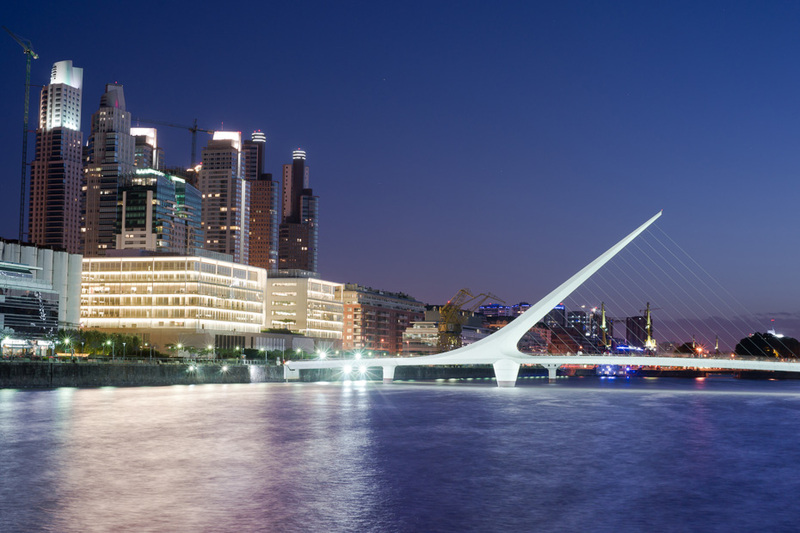 Despite this, Buenos Aires has been through turbulent times, and still suffers with a fragile economy and devastating poverty in some areas of the city. This is especially true in some of the suburbs that sprawl for miles out of the centre, several of them little more than shanty towns. Most tourists don’t see this side of the city, but it’s worth being aware of the duality that exists to fully understand it. 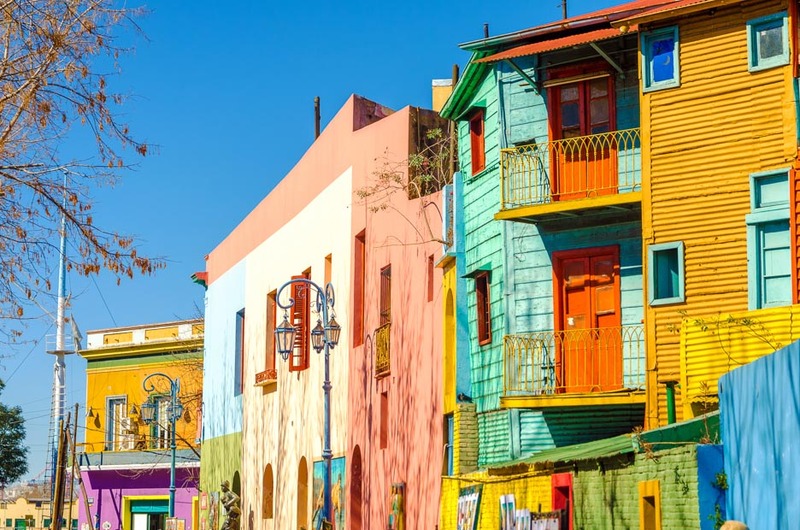 In many ways Eva Perón, one of the city’s most famous inhabitants, epitomised the combination of melancholy and optimism that seems to permeate this multi-faceted metropolis. This, and the Porteños’ love of music, dance and, of course, football, spills out onto the streets to make the city a rich and extremely rewarding place to visit.